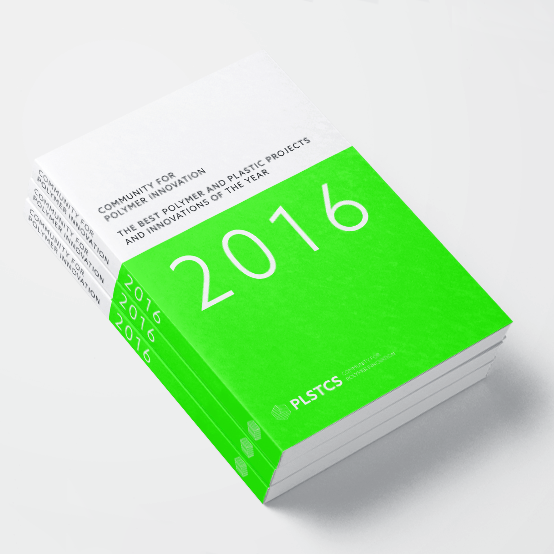 PLSTCS IS A COMMUNITY IN THE FIELD OF POLYMER INNOVATION. Anyone who’s ever been to a festival knows that, whilst an essential part of the package, camping is not for everyone. Yet rhinowolf are tackling this problem from its roots by taking the humble tent, and well, reinventing it. The colorful camping pods each comprise a complete outdoor sleeping system, with a tent, air-mattress and sleeping bag all rolled (literally) into one neat little capsule. Whilst each pod has just enough space for one or two happy campers, the tents can all be zipped together to create a larger enclosure, with enough space for your whole group. the idea is for everyone to carry their own pod, and create a bigger tent with enough space for socializing, yet the option of privacy when you need to sleep. Each tent incorporates three camping essentials into one little package, weighing just 2.5 kilograms and saving a whole lot of space in your rucksack. At the bottom of each pod is an inflatable air mattress, designed in an ergonomic, body-mapped V chamber shape which limits air movement and provides full body support. Paired with a comfy blanket, available in 2 season, 3 season, and 4 season wight, the top-quality tent assures a comfortable sleep. The best polymer and plastic projects and innovations of the year 2016.